A young, ambitious team from Slovakia has recently launched a new floor planning application. 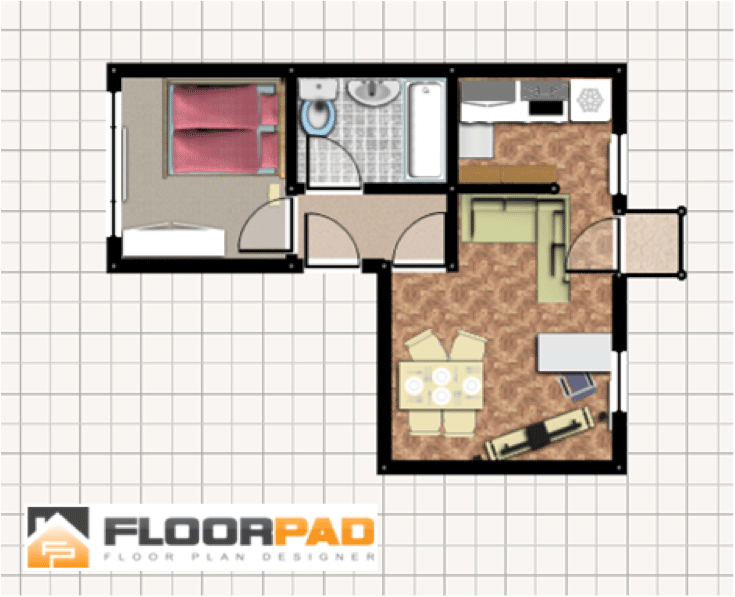 FloorPAD (Floor Plans Advanced Designer) puts an emphasis on a friendly, straightforward user environment. Drawing your plans takes minutes rather than days, and the option to then view them in 3D will make you feel like a home designing pro - even without a degree in architecture. When creating a plan from scratch, the first thing to do is to draw a layout of the walls. An underlying rectangular grid will help you get the right measurements. Add windows and doors, pick floor materials, colour the walls and place your furniture. 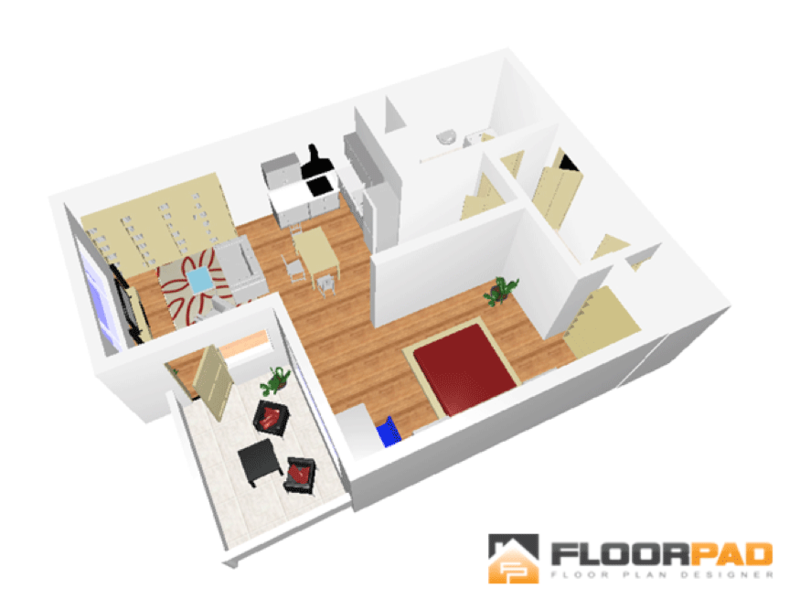 Once you have finished, FloorPAD enables you to switch from a 2D plan to a 3D preview in just one click and allows you to view your creation from every side. Once we decided that FloorPAD would generate 3D plans the choice was quite obvious. Away3D is easy to use, and its speed is perfect for our needs. It offers an accelerated graphics renderer that can be run on almost any computer. This was very important for us as we wanted to make FloorPAD accessible for everyone. Registered users can save their plans for future retrieval and re-editing, and an online account means they can be accessed from anywhere. The team is constantly working on improving the designer tool, optimising the experience and expanding the configuration choices such as the available types of furniture. They also look to introduce more cutting-edge features such as a virtual tour option.